Dermalogica Skin Hydrating Masque is a hydrating masque that restores critical moisture to dry skin without unwanted oiliness, helping to restore suppleness and reduce the appearance of fine, dry lines. Calming botanical extracts of Bitter Orange, Hops, Cucumber and Arnica reduce inflammation, while antioxidant Vitamins A, C and E and Pro-Vitamin B5 help to nourish and replenish the skin. 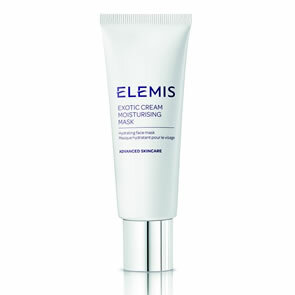 Rehydrates dry, stressed skin and promotes suppleness while helping to reduce fine, dry lines. Antioxidants help repair daily damage caused by free radicals. 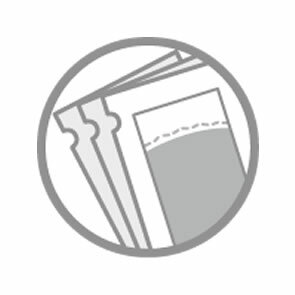 Calming botanical extracts of Bitter Orange, Hops, Cucumber and Arnica reduce inflammation. Antioxidant Vitamins A, C and E help repair daily damage caused by free radicals. 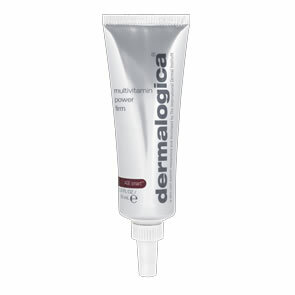 Apply a smooth film of Dermalogica Skin Hydrating Masque to clean face and throat. Allow the masque to absorb into your skin for ten to fifteen minutes. Fabulous product from Dermalogica. 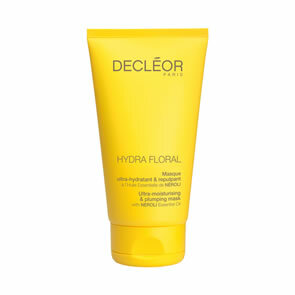 Gentle and extremely soothing on the skin, hydrates well. Great for use on holiday after being in the sun and during winter against harsh weather. I use this every other day and its just wonderful!!! 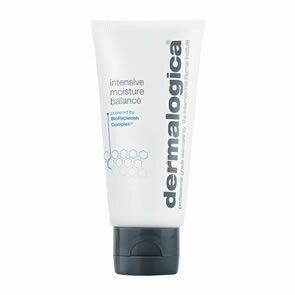 Dermalogica products are simply the best. I have been using most of their products in years and i am totally happy and satisfy with the results.